In today’s FHBA Property Market Update we take a look at how FOMO has been replaced by a new fear in the property market; why interest rates may rise sooner than originally thought; off-the-plan financing; the increase to Victorian first home buying activity; our latest favourite properties for first home buyers; the latest property prices around the country; why Logan is so popular with first home buyers and see the first promo video of the Affordable Housing Party – it will have you nodding your head in ‘agreeance’. 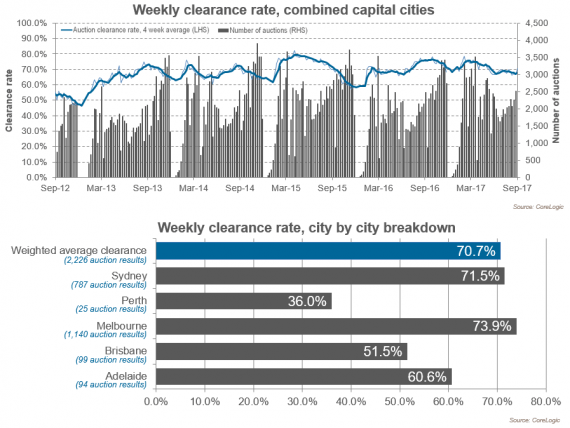 It wasn’t all that long ago that we were reporting record high auction clearance rates and record growth in property prices in our weekly FHBA Property Market Update. At that time there was a genuine fear amongst home buyers – FOMO (the fear of missing out). Experts, including ourselves, were reminding seeking property buyers to be patient and not to worry too much, because property prices don’t always go up. But that had little effect – emotion often dictates our mind over rational thinking. So have things changed? Real estate agent Peter Gordon of Cobden & Hayson has told realestate.com.au today that “the fear of missing out has gone, now it’s a fear of paying too much (FOPTM)”. Every weekend there are hundreds of auctions across the weekend that are passing in according to Australia’s largest property data provider, CoreLogic Australia. This means there are hundreds of properties not selling. This is for a variety of reasons, but the primary reason is most likely that vendors are asking for more money than buyers are willing to offer for the properties. What has changed? Interest rates haven’t moved, the economy hasn’t changed much and employment is steady. But property prices have been moving north in most capital cities for sometime now. And property buyers, it seems, are using some common sense now and saying “just because I have got a loan pre-approval for ‘x’ means I want to spend ‘x’. I might only want to spend a lower amount, ‘y”. 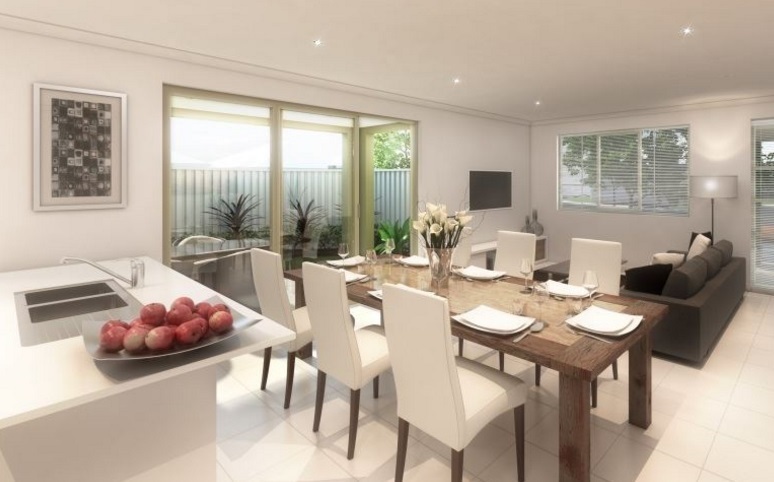 This is good news for first home buyers. See the rest of Peter Gordon’s comments on realestate.com.au. Read on for the rest of this week’s bumper Property Market Update. Updated daily, the CoreLogic Daily Home Value Index show’s how property prices have been changing in our largest capital cities over the last 12 months. 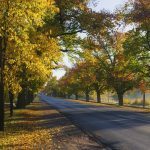 Aspiring first home buyers will be pleased to see that property prices over the last quarter have been relatively flat for most capital cities (except Melbourne). Three out of four of Australia’s big banks updated their predictions last week to say that they believe the Reserve Bank of Australia (RBA) will raise the official cash rate in 2018 (rather than their previous forecasts of 2019). 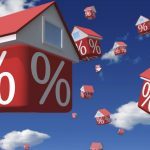 Could this mean it will be a good idea to get a fixed rate home loan? 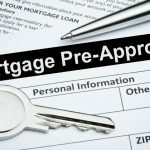 Speak to a home loan expert to explore your options. Below are our top picks for First Home Owner Grant (FHOG) (& FHBA 50 Rebate) eligible properties this week! 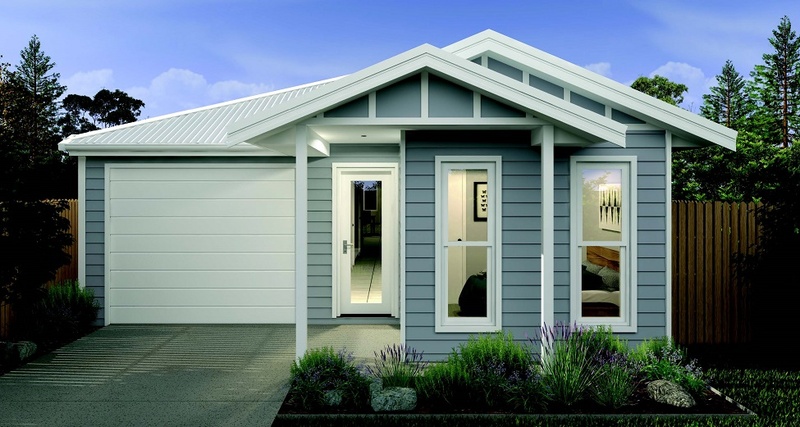 All the homes are affordably priced for aspiring first home buyers. Please note, we can help you compare hundreds of new property options from different a large variety of property developers and agencies – get in contact with us so we can help you with your search to find something ‘you’. Can you picture yourself living in this large 2 bedroom apartment 40 minutes from Perth CBD and 10 minutes from the beach?